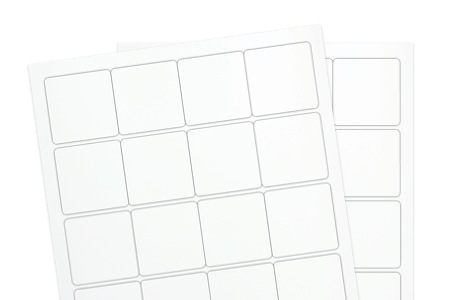 The weatherproof & waterproof labels material makes for super smooth, white matte inkjet labels. It’s coated with a universal water fast inkjet base, which is designed to work well in all inkjet printers. Inkjet Weatherproof Labels may be exposed to the elements, but saturation or submersion is not recommended. To protect the ink and prevent it from scratching or running off a topcoat may be needed.